Bay Bridge, San Francisco, CA. Golden Gate Bridge, San Francisco, CA. Grant Grove, Kings Canyon, CA. San Joaquin Valley from Kings Canyon, Central California. 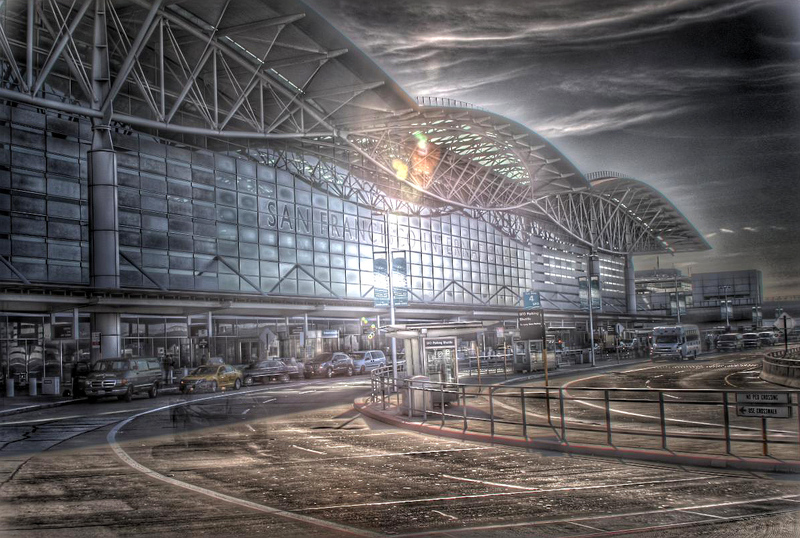 San Francisco International Airport, CA, USA.